In today’s competitive world, preparedness is the key to success. It’s even truer of competitive entrance examinations like IIT - JEE (Main / Advanced), BITSAT & NEET | AIIMS | JIPMER. Here you have to battle it out with the best of brains; and the one who wins will be the one who is better equipped. Fully armed and fiercely trained, with proven skills and the perfect temperament of a true champion. That’s what Prism Academy does to young aspirants like you: groom and guide you to your cherished goal. More thoroughly, more systematically, more effectively and with infinitely more dedication. Prism’s formula for success is based on the belief that there is a winner in every student waiting to be discovered. Prism Academy brings together the most eminent trainers, the most comprehensive study material, and a highly-focused, uniquely intensive training methodology. 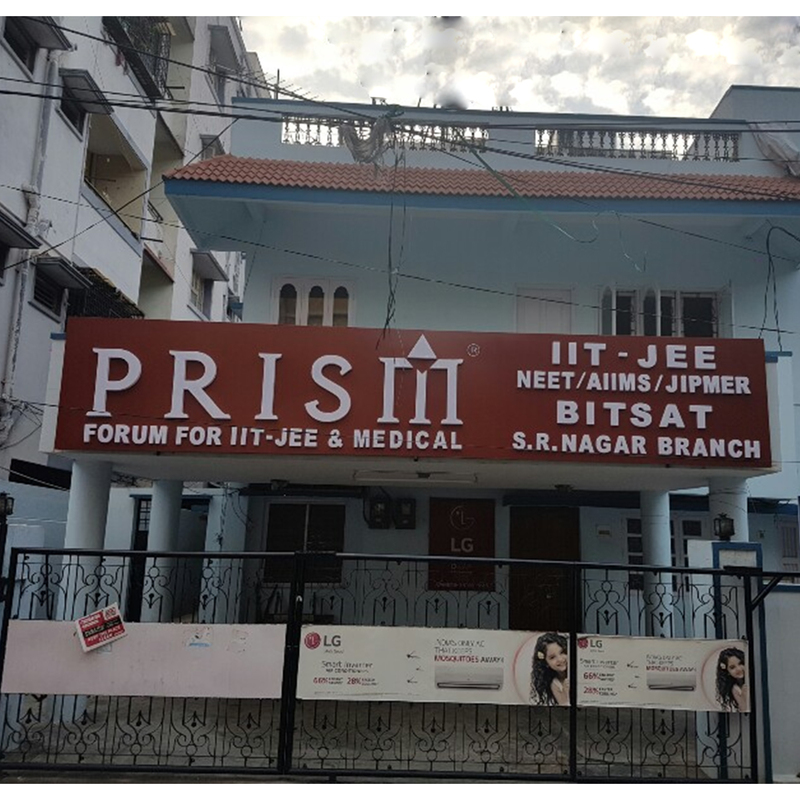 Prism’s faculty of teachers, researchers and support staff work through the year, analyzing the IIT - JEE (Main / Advanced), BITSAT & NEET | AIIMS | JIPMER and structuring future lessons and tests accordingly. Prism’s tests are therefore extremely rigorous, in tune with the prevailing IIT - JEE (Main / Advanced), BITSAT & NEET | AIIMS | JIPMER.